Raw video footage of Hurricane Katrina from the Holiday Inn in Gulfport, MS captured by a group of storm chasers over the span of approximately 5 hours. Fradin, D. & Fradin, J. (2007). 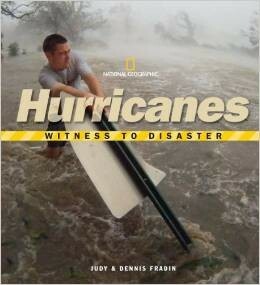 Witness to disaster: Hurricanes. Washington, D.C.: National Geographic Children's Books. Knauer, K. (Ed.). (2005). 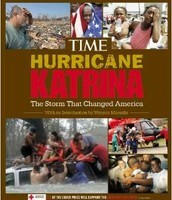 Hurricane Katrina: The storm that changed America. New York, NY: Time. 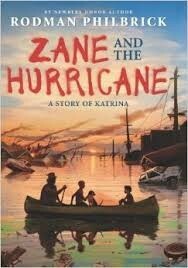 This powerful picture text gives readers a realistic view of the aftermath of Hurricane Katrina, both positive and negative. 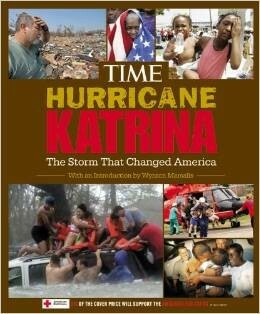 In addition, this text explains why New Orleans flooded and outlines some major government failures following the storm. Rhodes, J.P. (2012). 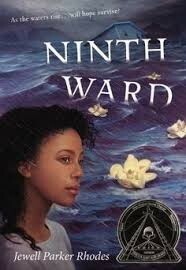 Ninth Ward. New York, NY: Little, Brown Books for Young Readers. Philbrick, R. (2014). 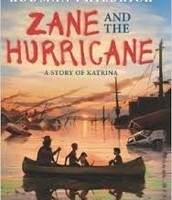 Zane and the hurricane: A story of Katrina. New York, NY: Scholastic. Coleman, J.W. 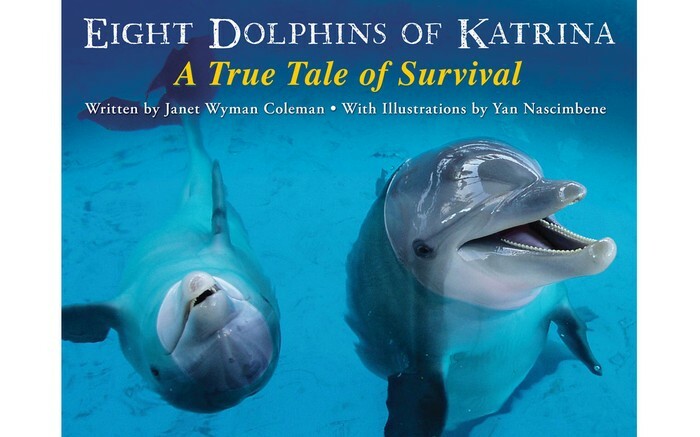 (2013) Eight dolphins of Katrina: A true tale of survival. 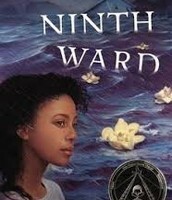 Boston, MA: HMH Books for Young Readers.